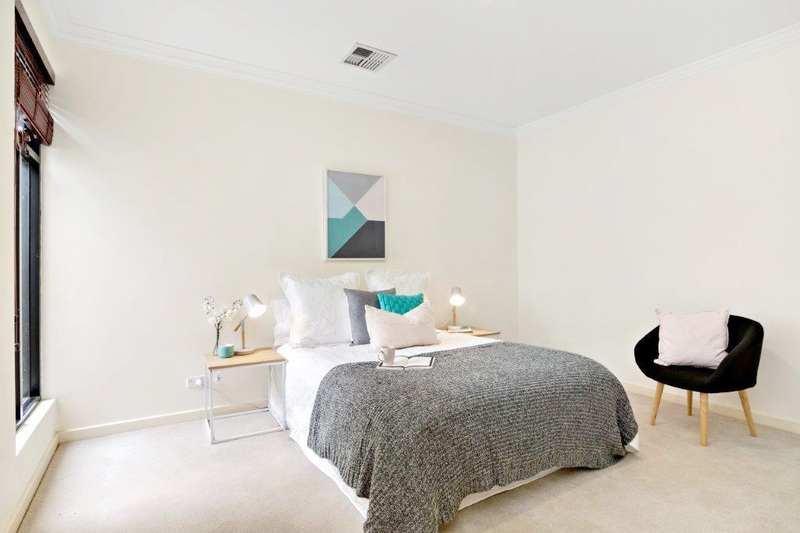 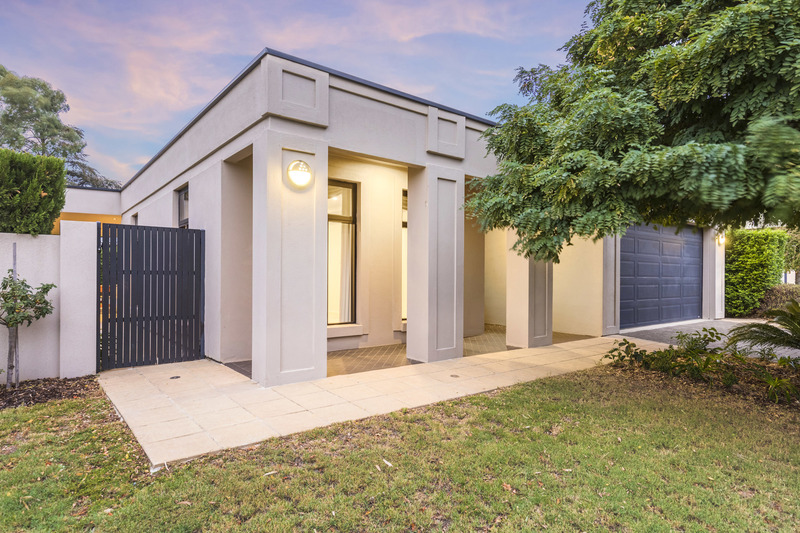 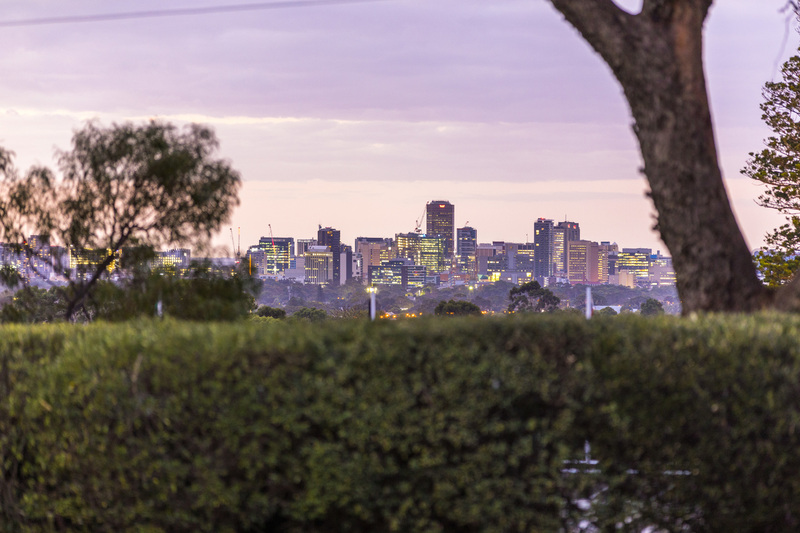 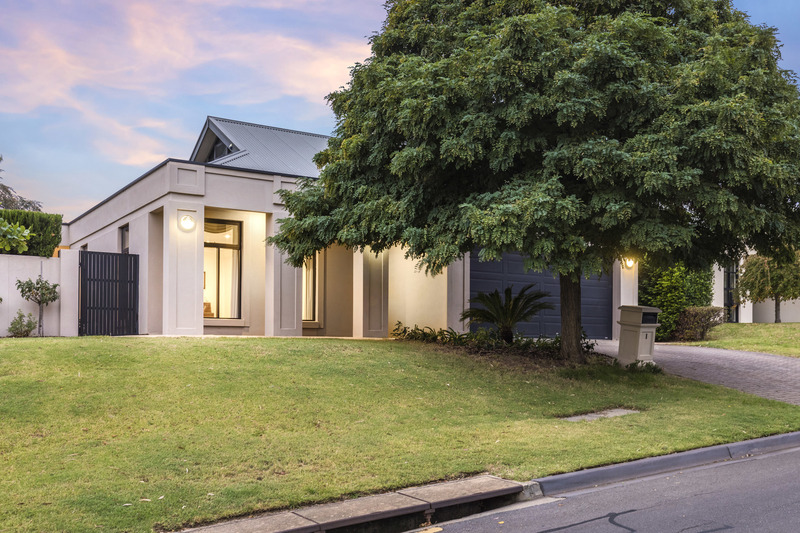 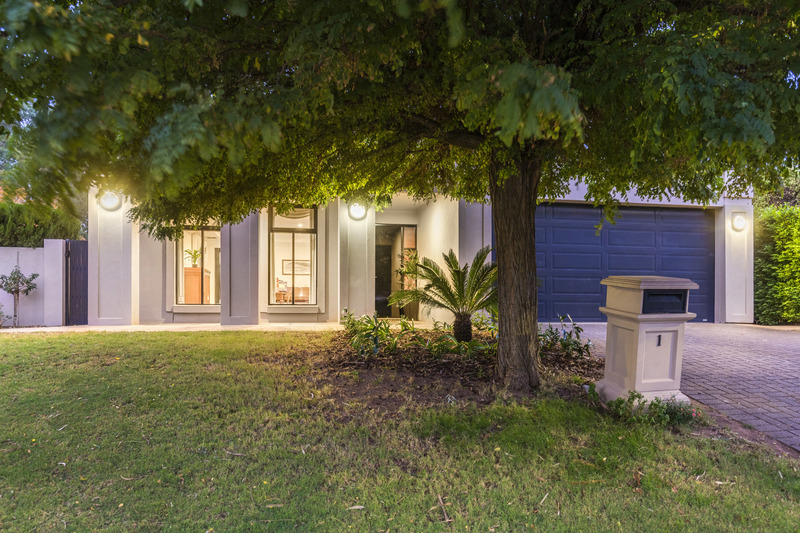 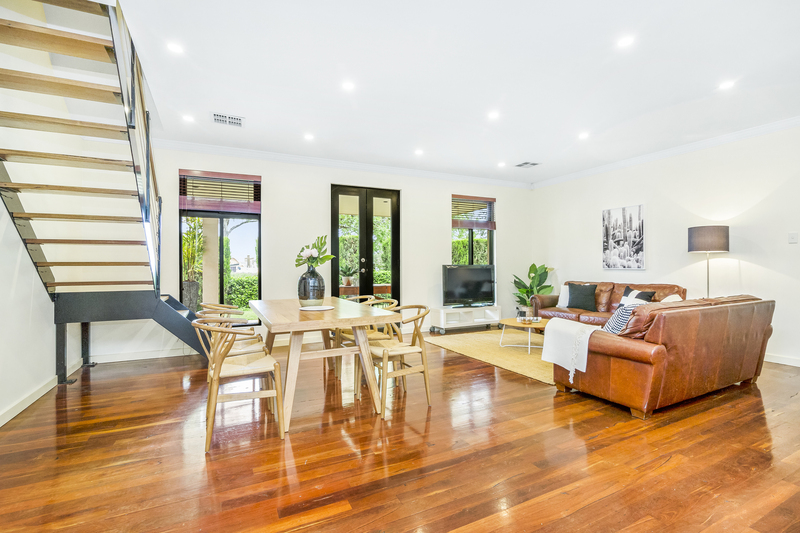 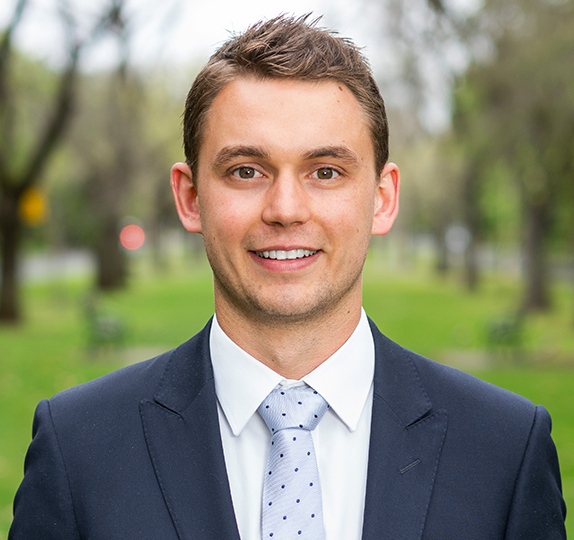 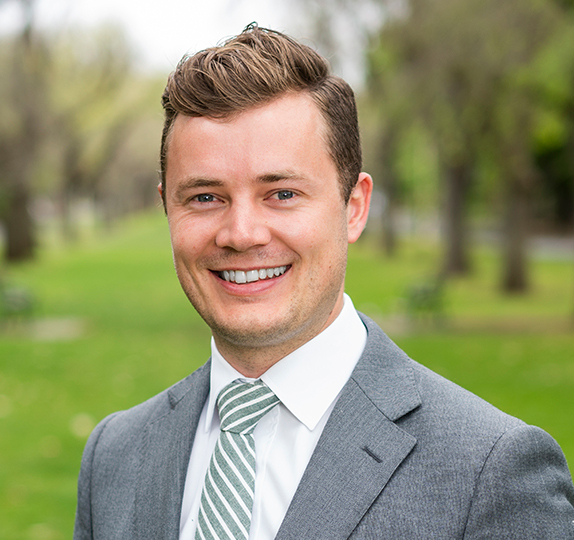 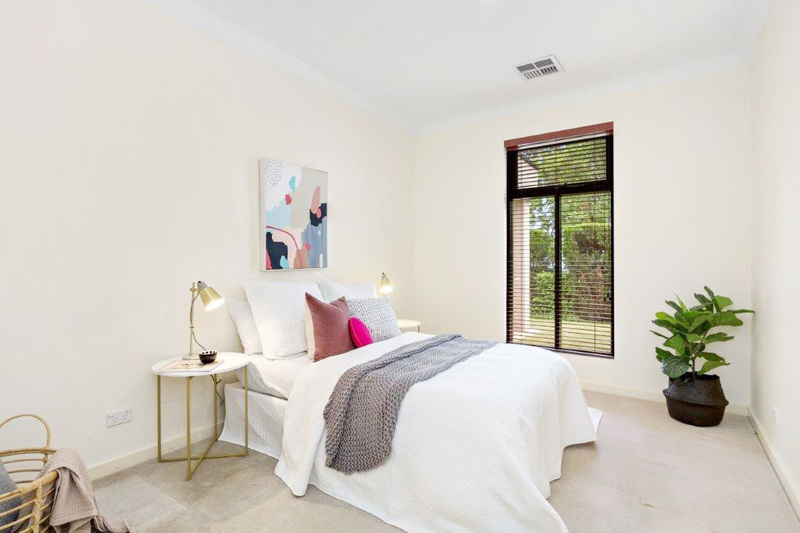 An elite corner position opposite Scotch College, within drop-off distance to Mercedes College and the city in several easy morning minutes; what more could a family ask of Torrens Park, moments to Mitcham’s shopping and cinema precinct? 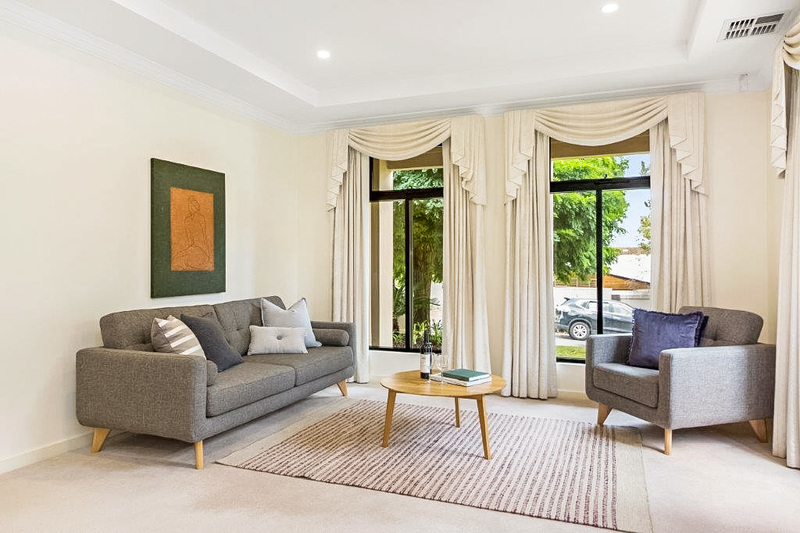 Not when lifestyle comes framed in an idyllic, landscaped setting and wrapped in a contemporary rendered profile, its discreet double levels comprising of up to five bedrooms, two bathrooms, and flexibility for all walks of life. 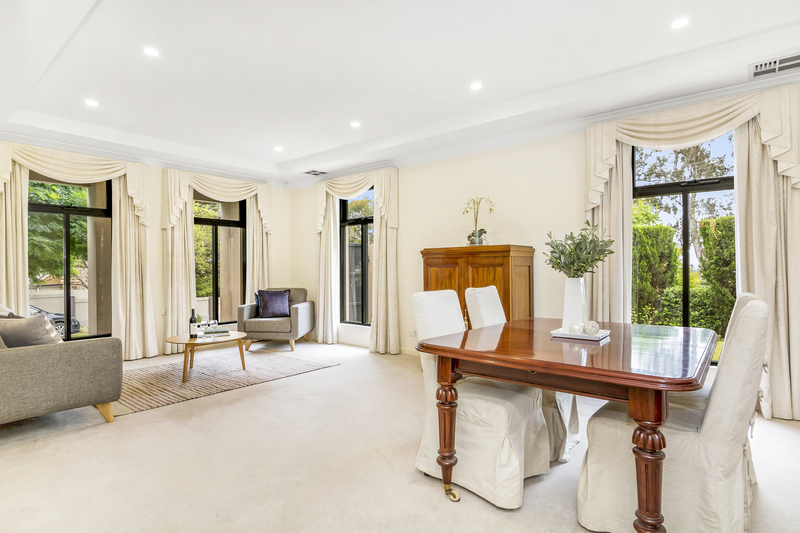 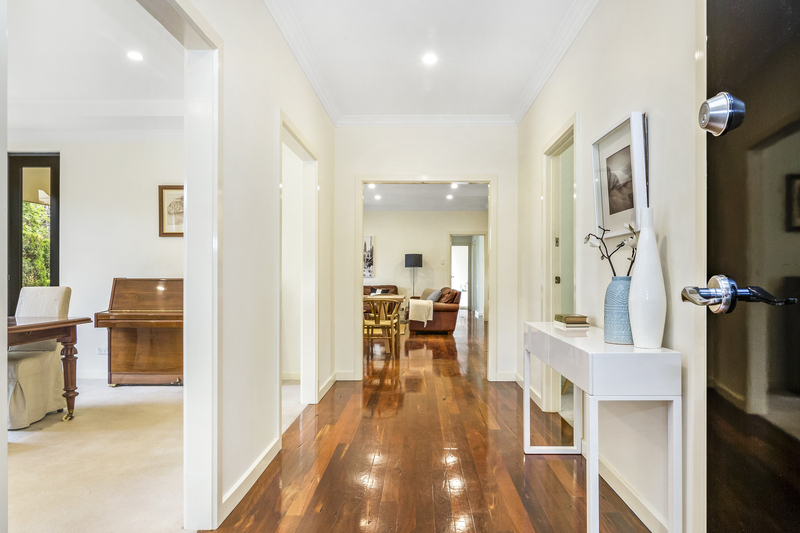 Opening with a grand, Jarrah-floored entry hall leading into carpeted living and dining room formality – coffered 2.7m ceilings and soft neutrals obeying a timeless style, floor-skimming windows hosting garden outlooks at every turn. 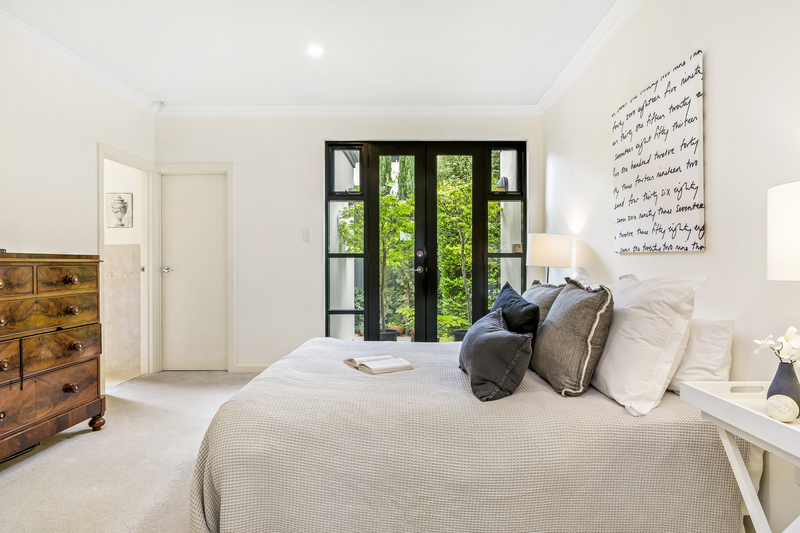 As a French door escape is the master bedroom’s highlight – ranking up there with its seclusion from all other zones, the granite-topped vanity and dual basins of the en suite, to its couple-friendly walk-in robes. 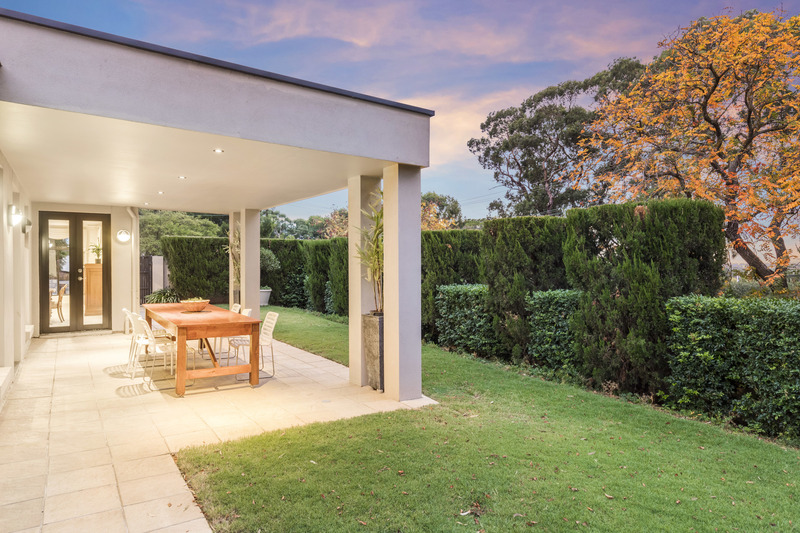 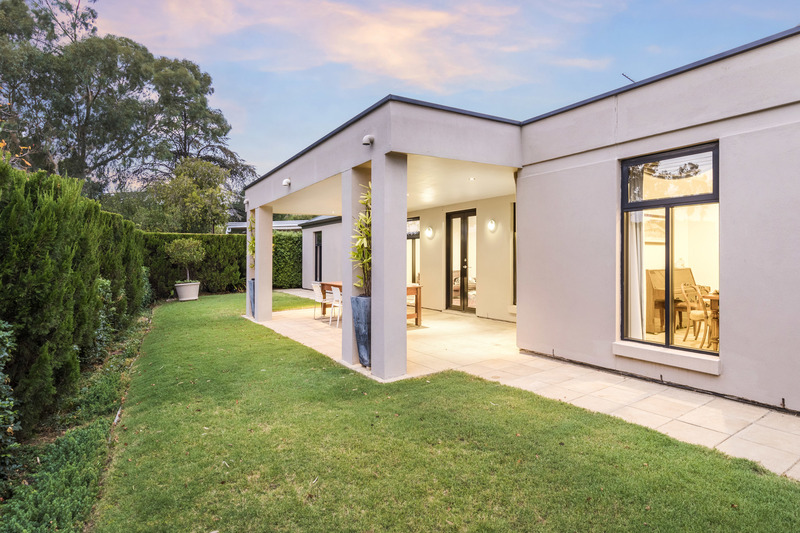 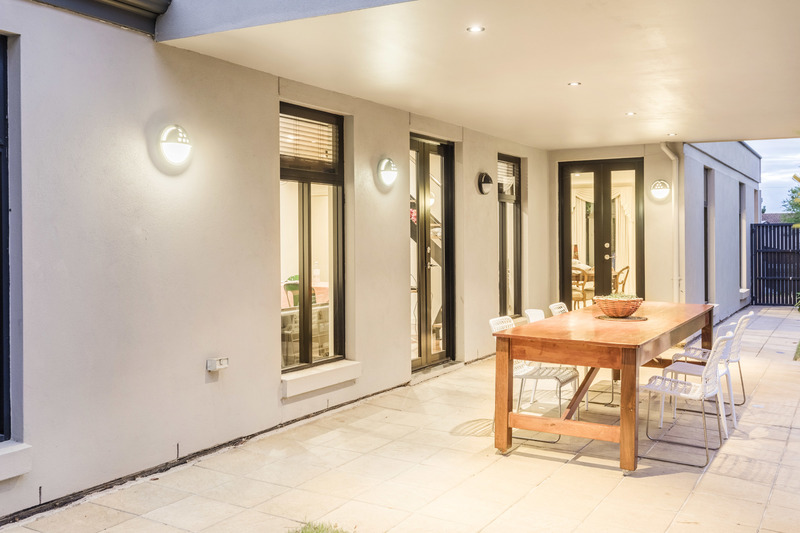 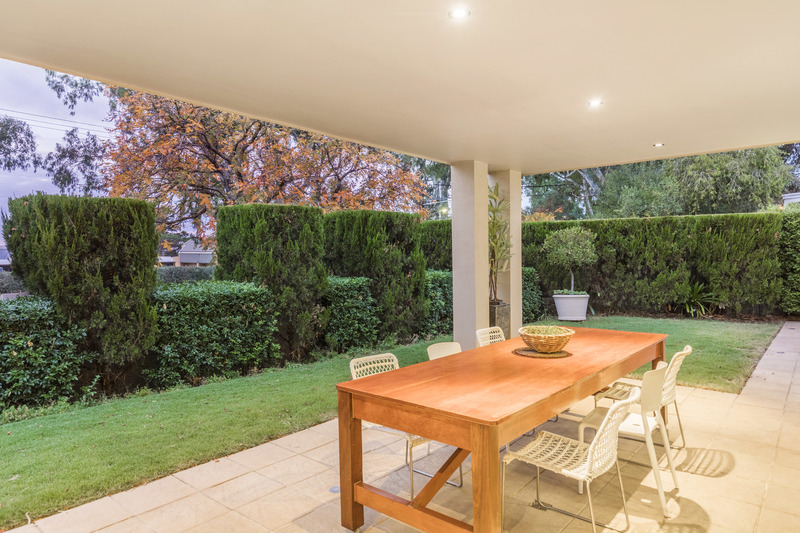 Jarrah floors join open plan casual living where French doors again greet the rear garden for indoor/outdoor connection, this time saluting a north-facing aspect – the downlit, paved portico putting alfresco entertaining front and centre before a belt of lawn and high, private hedging. 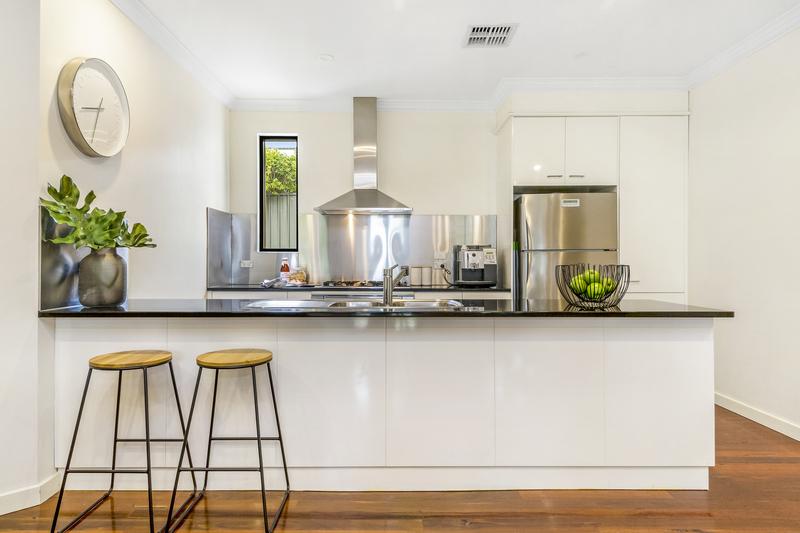 Beyond a kitchen that stops traffic; if not to socialise, then to toast its granite-smothered benchtops, European appliances and entertaining talents. 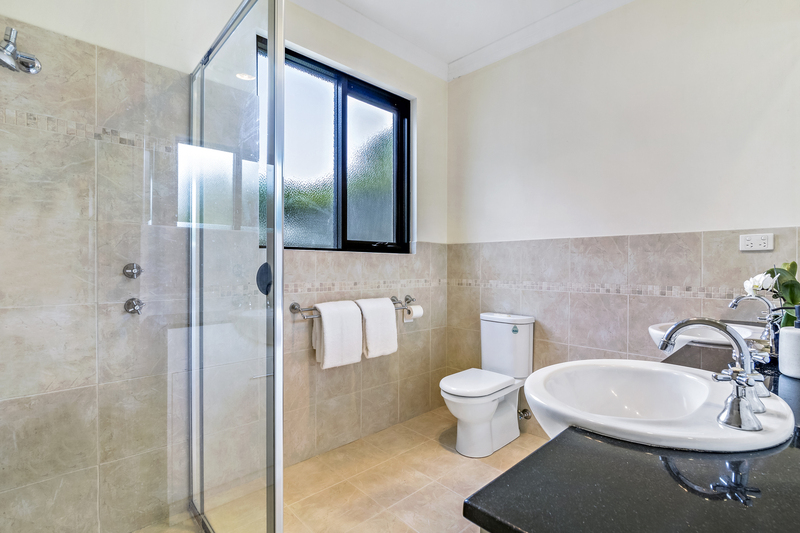 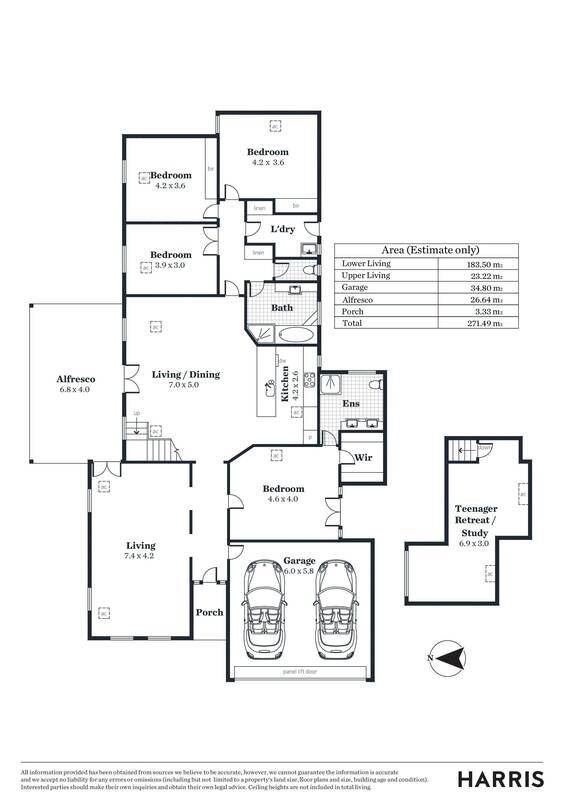 Three more bedrooms at ground level – two double-sized and with robes – occupy the rear and share the main bathroom with a step-up soaker bath, and naturally, its granite-topped vanity is repeated. 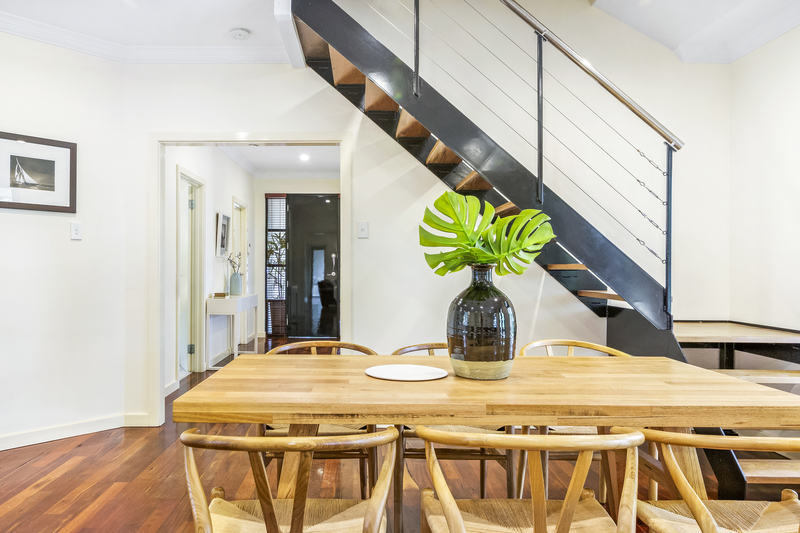 Leaving the open tread timber stairs to ascend to a 5th bedroom/loft retreat where bean bags, TV time, or exam cramming can park well away from busy.